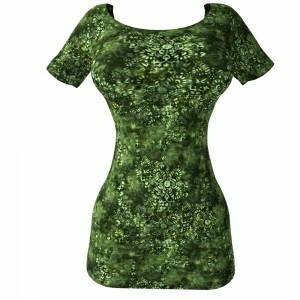 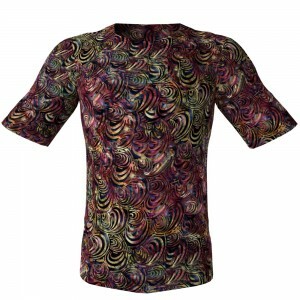 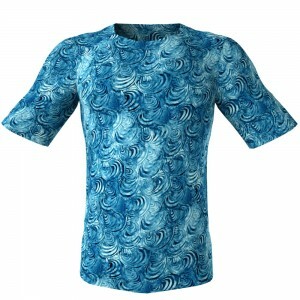 Need Fab High Resolution Seamless Clothing Textures of Batik Designs? 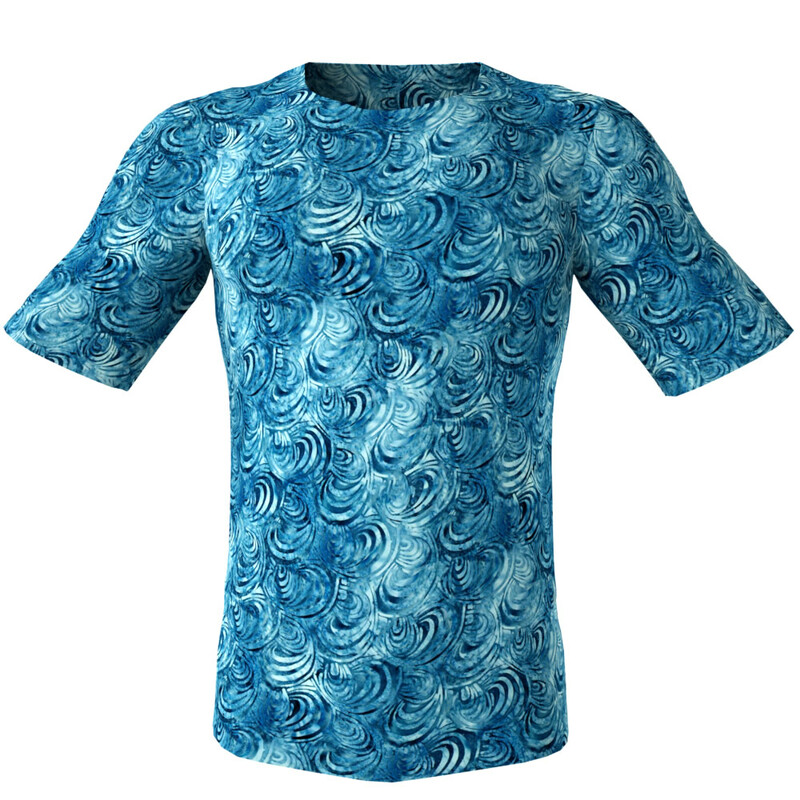 If you’re in search of high resolution seamless clothing textures our splendid Batik designs may be what you need! View here our remarkable seamless textured Batik patterns from the Batik Mixed Designs pack #3 in this gallery! 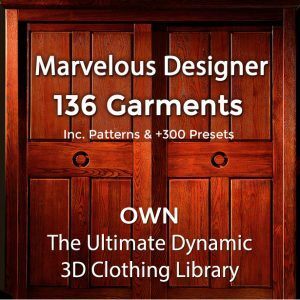 All of these high-def seamless fabric textures are high quality repeatable patterns for your 3D clothings and for 3D fabric materials and for 3D garments. 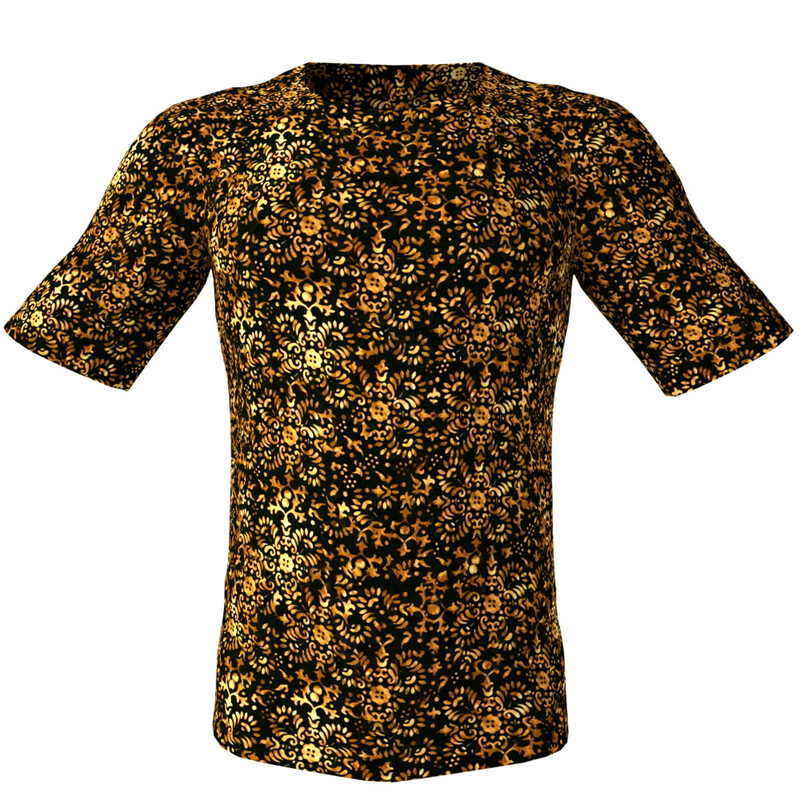 Who Can Use Our Tileable Seamless Fabric Textures? 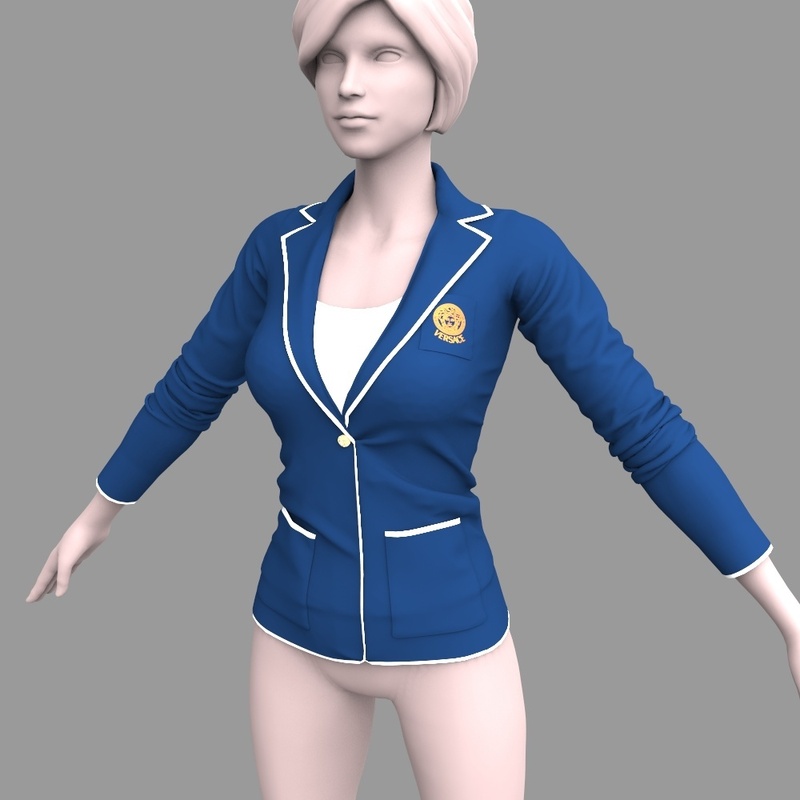 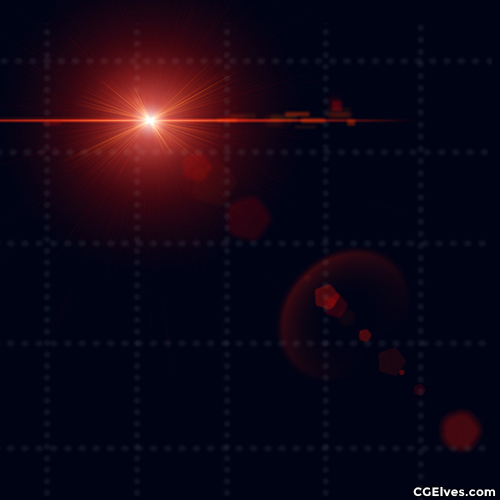 Game developers, 3D artists and Computer Graphics artists (including DAZ 3D or POSER users), use these kind of seamless textures, for texturing the garments of their 3D characters in virtual worlds, 3D video games, motion pictures and animations – whether for dynamic or for posed renders. 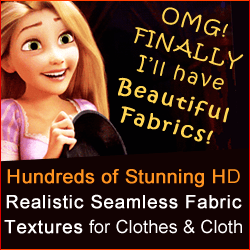 Architects and Computer Graphics artists use our perfectly tileable seamless fabric patterns for indoors – to wonderfully embellish tapestries, table-clothes, table mats, pillows and pillow wedges, furniture pieces upholstery, linen and bedspreads, hangings and draperies, outdoors tents, handbags and a lot more.